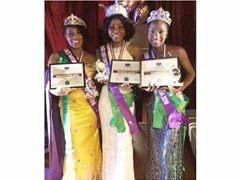 Modeling Jobs>Competitions & Pageants>Miss Africa Diaspora USA Houston TX - Have You Got What its Takes? Are you an African living or born in the USA? Do you got what its takes to be an Ambassador for a charity that support Homeless, Disable or people in need? if so apply now to become The Miss Africa Diaspora 2018/2019.